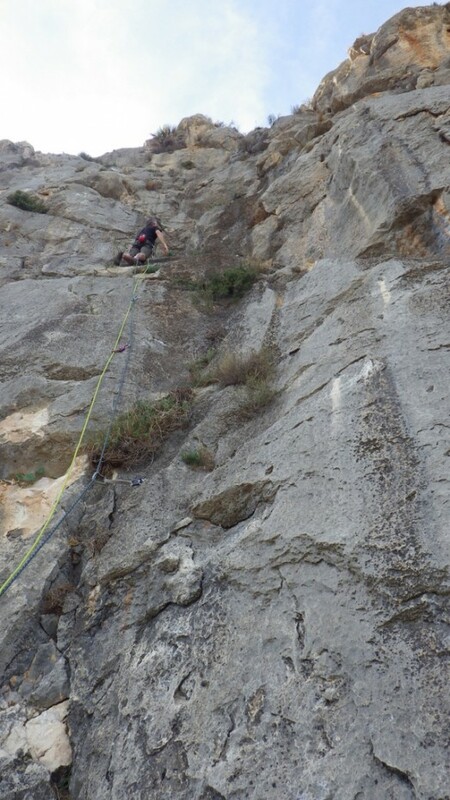 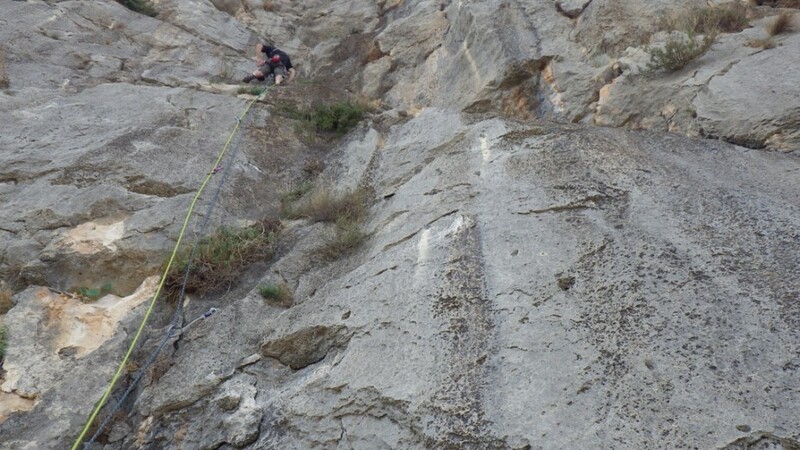 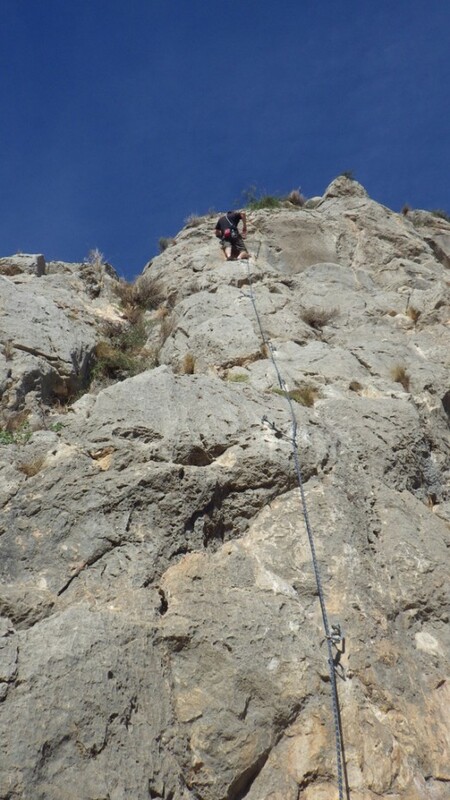 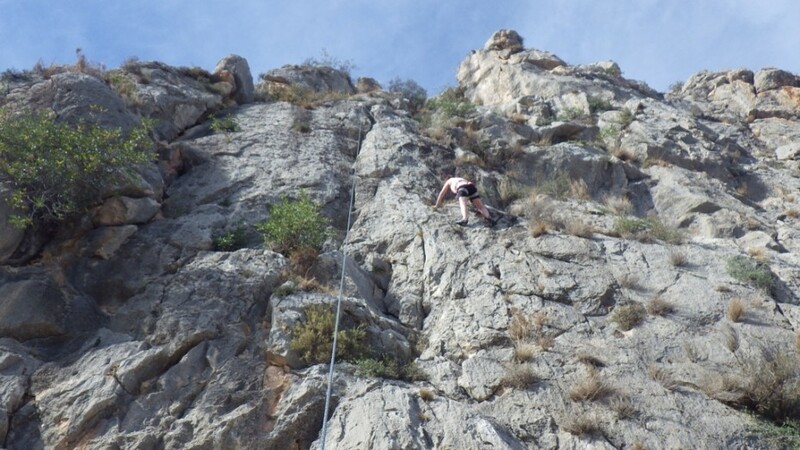 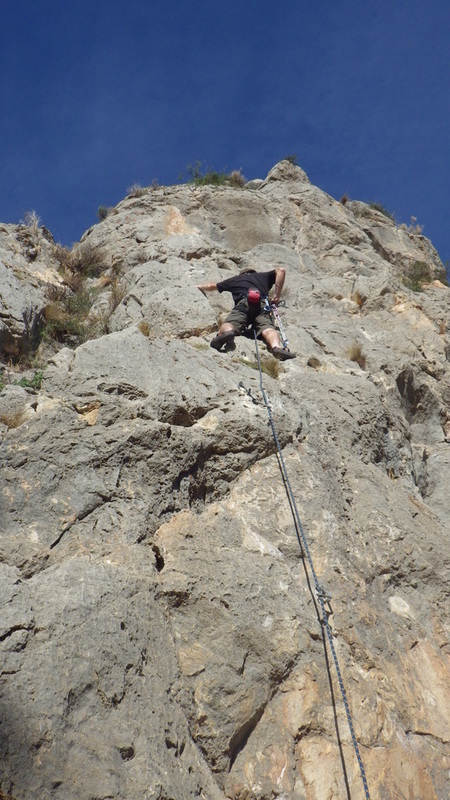 Rock Climbing on the Costa Blanca. 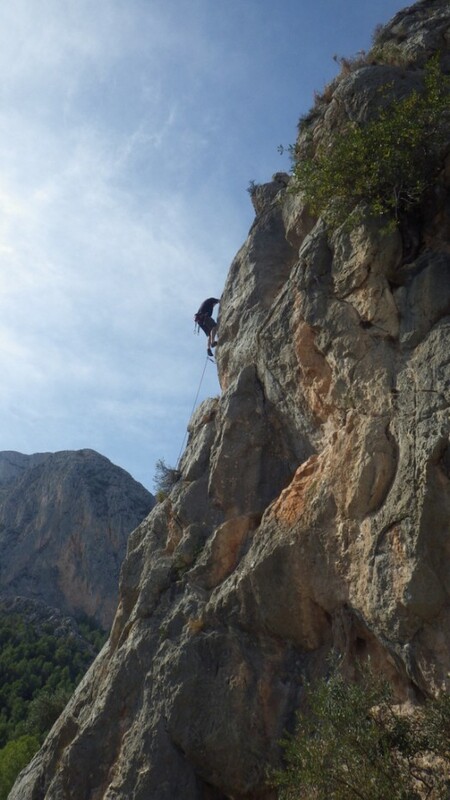 The Echo Valley is an excellent place to develop Rocking climbing skills. 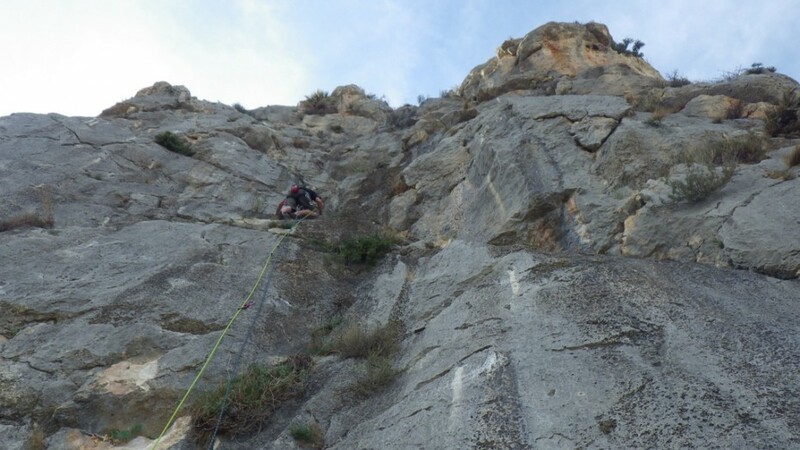 It is one of the most impressive valleys in the Costa Blanca having a good range of routes in the lower grades to develop outdoor leading.